Just in case you needed proof that we are fully living in the digital age, there are now sewing machines that are fully computerized to make once difficult sewing tasks easy as can be. A perfect example of this meeting of sewing machines and digital technology is the Brother ES2000 77 Stitch Function Computerized Free-Arm Sewing Machine. 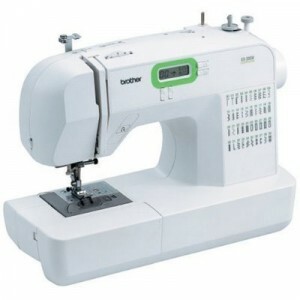 This top-selling model has a computerized, LED screen that lets you choose from multiple options for stitches and to control virtually everything that you do with the sewing machine. 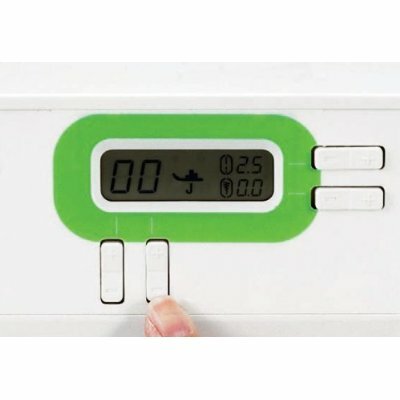 Even if you aren’t all that much of a computer savvy person, you’ll find the computerized options simple to use. Of course, this sewing machine isn’t a total departure from the older models. You still get all of the standard set up and functionality that you would get from an older model sewing machine, so don’t be scared off by the digital features. After a while, though, you’re sure to want to give the digital input options a try, and the user-manual that comes with the Brother ES2000 Sewing Machine makes it easy to get set up and sewing with these helpful features in not time. 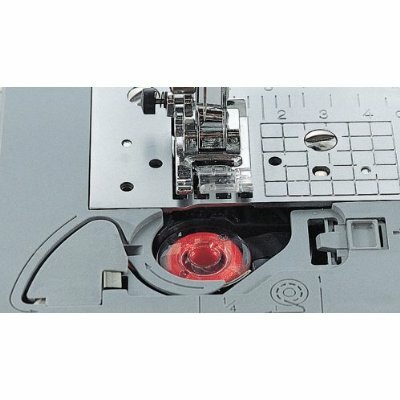 If you haven’t had much success with sewing buttonholes in the past, you’re sure to enjoy the automated buttonhole set-up that’s built into the Brother ES2000 Sewing Machine. And you don’t have to settle with just one or two types of buttonholes, either. There are five different buttonholes to choose from, so even the most difficult types of set up and execution are easier than you’ve ever experienced before. And there’s even an easy, automated needle threader to make the frustrating task of threading needles simple. We always like to gauge the customer responses to products that we review to give you the big picture. 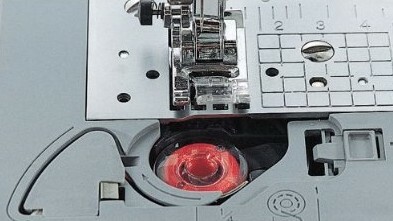 We found dozens of customer reviews for the Brother ES2000 Sewing Machine. The average customer rating for this sewing machine is 4.1 stars out of 5 maximum stars. That score indicates some pretty satisfied customers who have purchased and used this sewing machine. If you’re ready to see what the future of sewing machines looks like, look no further than the Brother ES2000 77 Stitch Function Computerized Free Arm Sewing Machine. 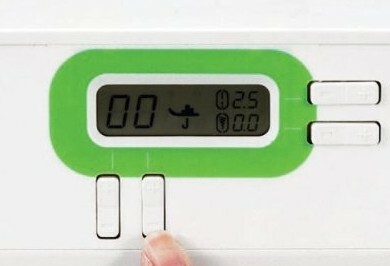 It’s intuitive, computerized settings make every sewing job a breeze.